HP may have acted quickly to dispense with the services of CEO Leo Apotheker following a series of blunders over its PC business, but it is still suffering the effects of having indulged his strategic whims as fourth quarter GAAP net profit plunged by 91% year-on-year to just $200m (£128m). The reason for the slump was painfully obvious, as the humbled vendor swallowed costs of $3.3bn resulting from its decision to shutter the webOS device business. CEO Meg Whitman, who has spent recent weeks travelling round HP to try to get a picture of exactly what she has taken on, said the firm had "all the components of an outstanding company" but lamented that it was not taking full advantage of this. "We need to be simpler, clearer and more consistent. No more surprises. We need to articulate a clear direction, from business strategy to financial strategy to capital allocation strategy," said Whitman. Whitman vowed to get "back to the business fundamentals" during fiscal 2012, and put the emphasis firmly on "prudent investments". 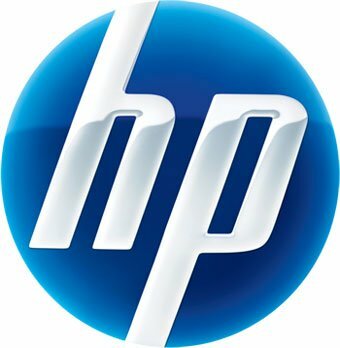 Broken out by business, for the fourth quarter, HP's Financial Services and Software units were the star performers, growing 18% and 28% respectively. Services grew 2% year-on-year, mostly from Technology Services and Application Services, which offset declines in BPO. 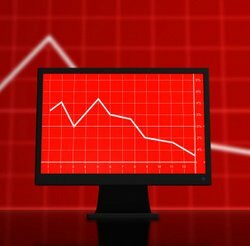 The picture for Enterprise Servers, Storage and Networking (ESSN); Personal Systems Group (PSG); and Imaging and Printing Group (IPG) was less rosy, dropping 4%, 2% and 10% respectively. 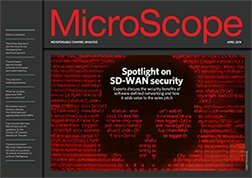 ESSN grew networking product revenues, but failed to offset declines of 4% in Industry Standard Servers and 23% in Business Critical Systems. At both PSG and IPG, growth in commercial sales was also not enough to mitigate the impact of declining consumer interest. For the 12 months to the end of October HP posted a meagre 1% uptick in revenues to $127.2bn, and annual net profit fell 19% to $7.1bn.